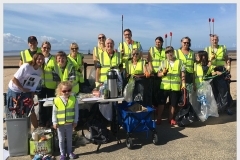 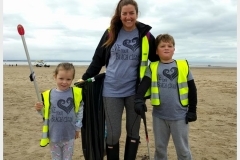 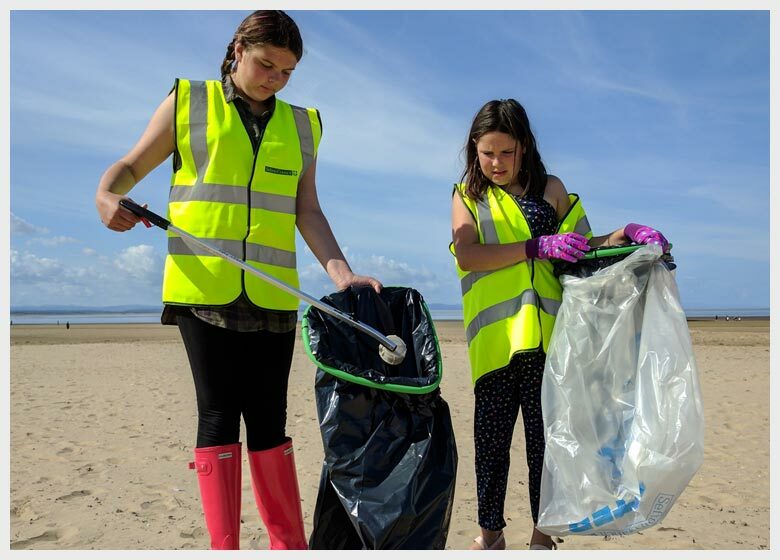 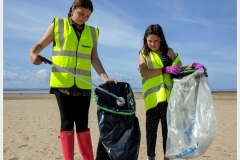 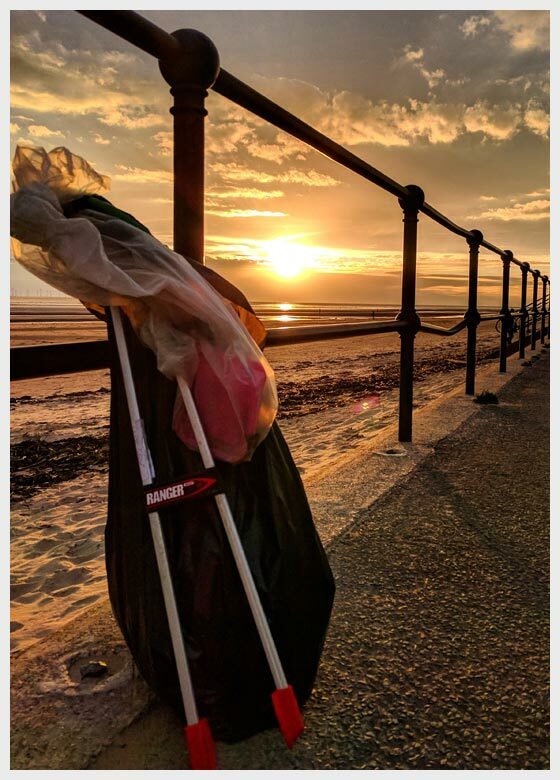 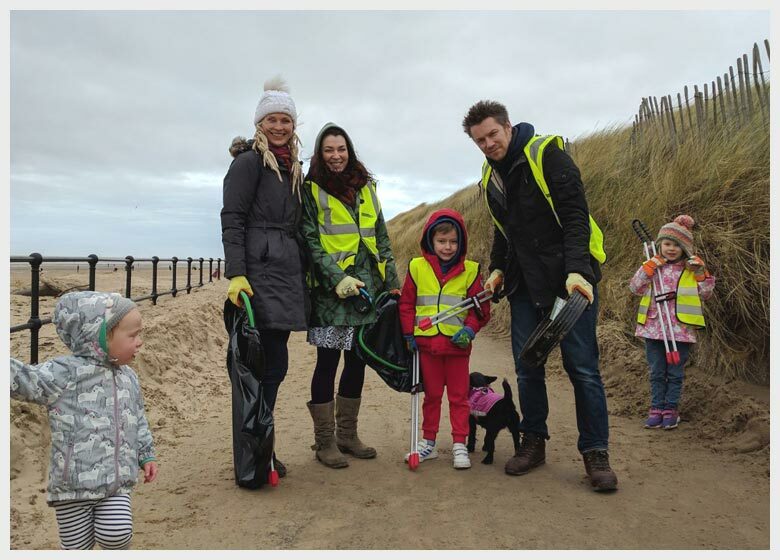 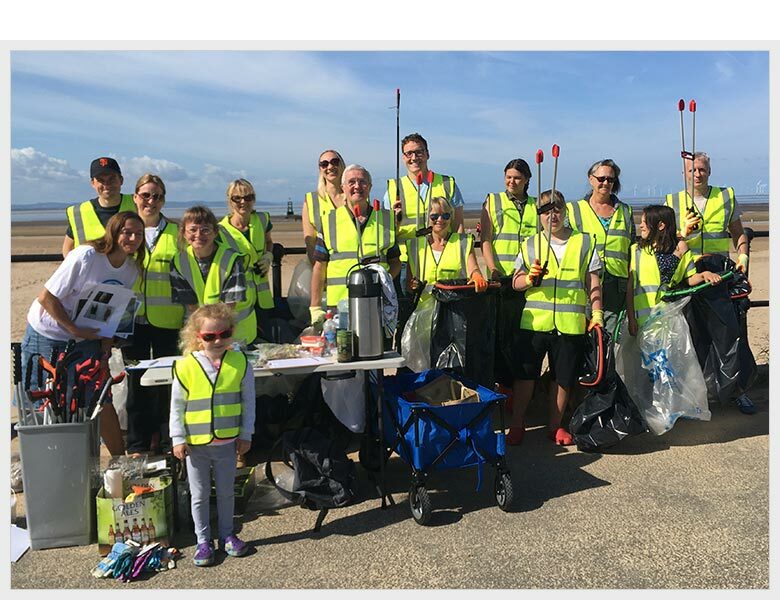 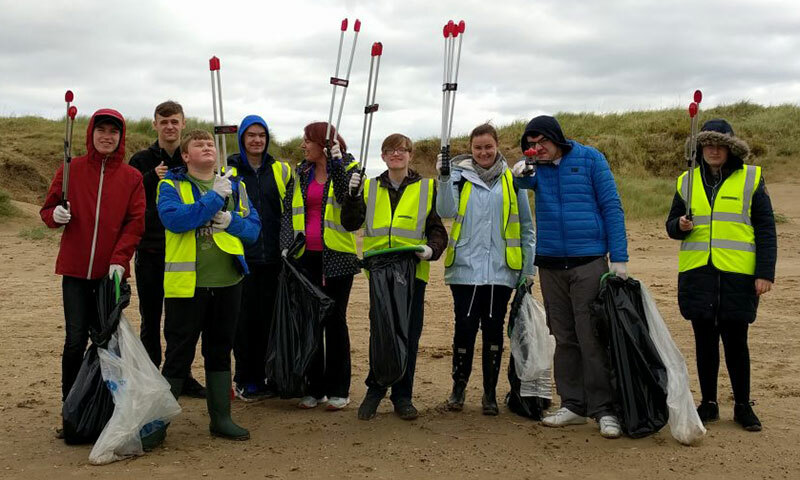 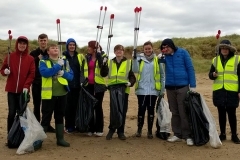 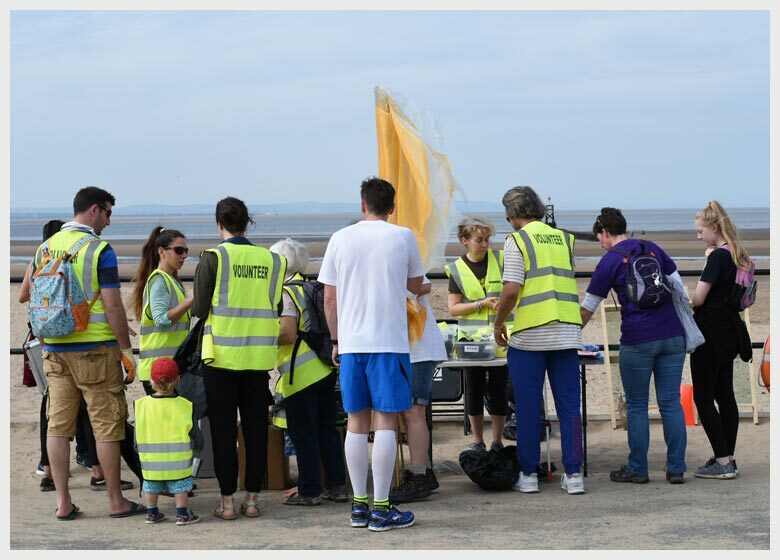 Most scheduled beach cleans Sunday morning 10.30 am to 12.30 pm, meeting on the prom below Crosby Baths for equipment and a short briefing. 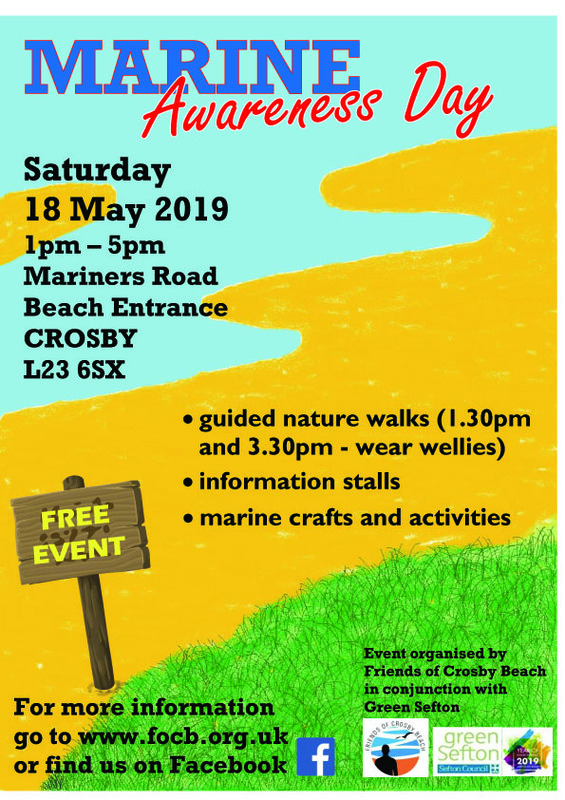 If very wet, meet under the canopy of the Baths. 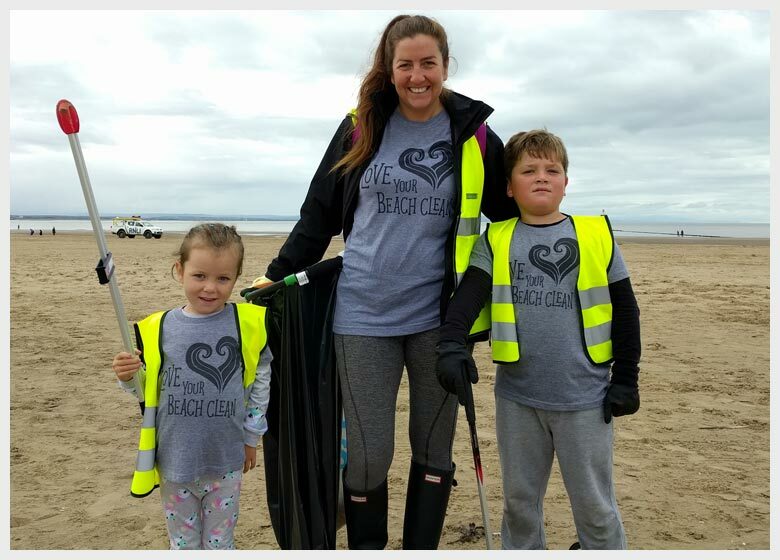 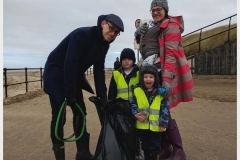 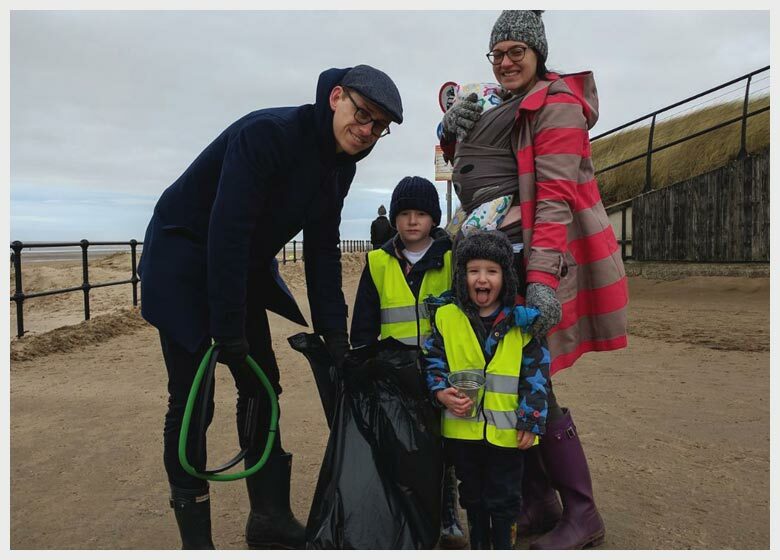 We are adding two Saturday cleans in the summer when the beach gets particularly bad and for people who can’t make Sundays.